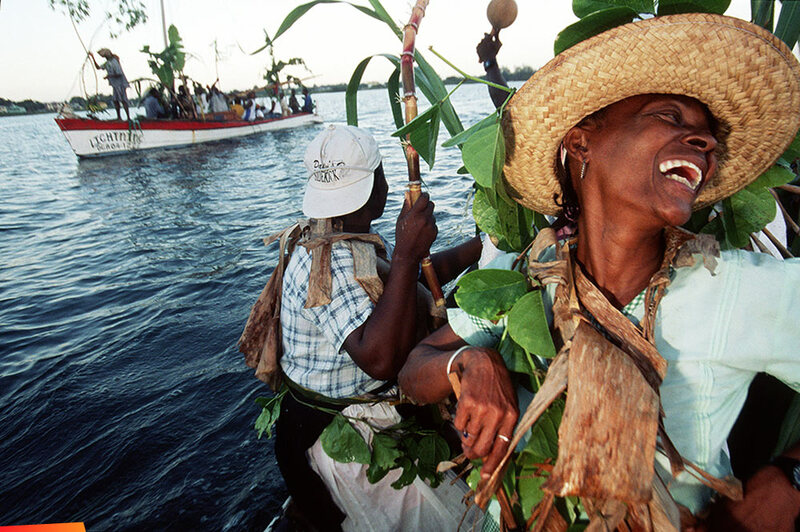 Happy Garifuna Settlement Day 2014! 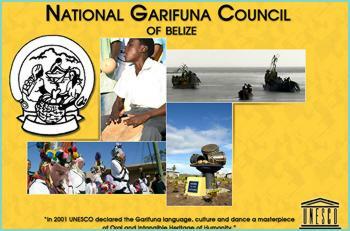 Garifuna Settlement Day is celebrated for a whole week including parades, live music, drumming, dancing, prayers, Garifuna mass and election of Miss Garifuna take place to mark the anniversary. In communities like Dangriga and Punta Gorda, a dory symbolizing the arrival of the first Garinagu, is floating to shore around early morning dawn while local Garinagu ? the women dressed in their colorful costumes - , tourists and other interested await the arrival onshore.